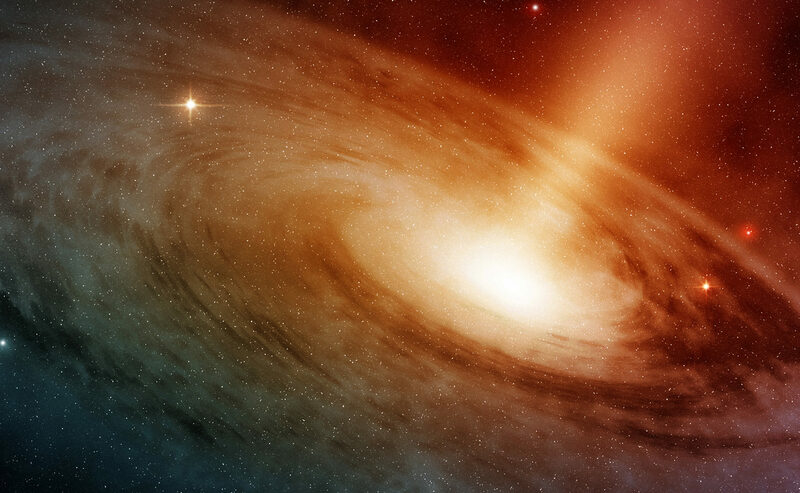 In what many call a “golden age of cosmology”, astronomers can now observe the universe with unprecedented precision, resulting in spectacular progress in the search for the origin of the universe. Yet, for all the impressive progress, fundamental questions remain. What is the mysterious “dark energy” driving space to rapidly expand? What existed before the big bang? Is there an origin of time? Do we live in a multiverse? 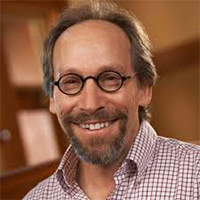 Our audience joined Science Friday’s Ira Flatow in conversation with leading cosmologists Lawrence Krauss, Paul Steinhardt, and Lyman Page, and historian of science Helge Kragh as they discussed and debated new advances that are shaping our understanding of the cosmic order and our place within it. This program is part of the Big Ideas Series, made possible with support from the John Templeton. 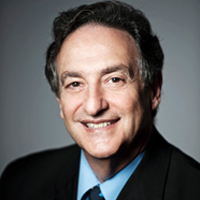 Ira Flatow is the host of Science Friday on PRI, Public Radio International. He anchors the show each Friday, bringing radio and Internet listeners worldwide a lively, informative discussion on science, technology, health, space and the environment. 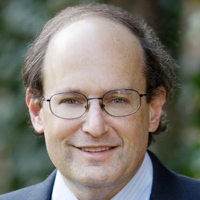 Flatow is president of ScienceFriday, Inc. and founder and president of Science Friday Initiative. 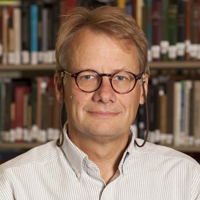 Helge Kragh is a leading science historian whose research focuses on the history of cosmology. He is the author of several books including, Cosmology and Controversy and Conceptions of the Cosmos. 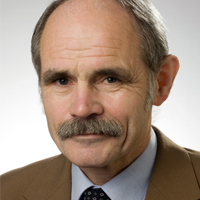 Kragh is a professor in the History of Science Department at the University of Aarhus in Denmark.